Next on the list are things like engagement photos, securing the bridal party, and choosing my color scheme. 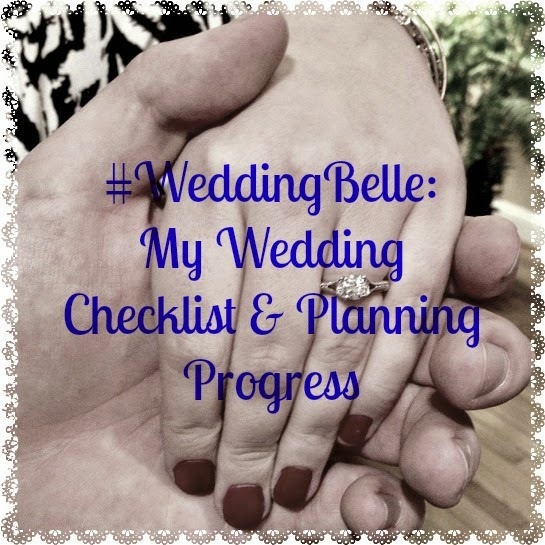 So stay tuned to see my checklists and my planning progress! 5 Apps I'm Loving Right Now!